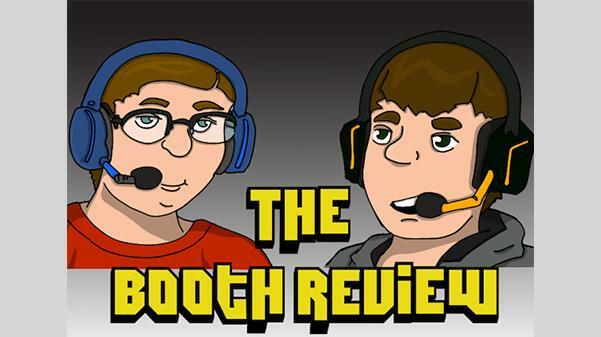 The Booth Review is an unscripted banter about the latest going on in professional sports, hosted by Dominic Hoscher and Jack Leach. Dominic Hoscher and Jack Leach debate some of the popular topics in all of professional sports in unscripted coverage of “The Booth Review.” It’s the Christmas edition, and Jack and Dom discuss the gifts they want in sports this season, what’s been the coal in their sports stockings, and bring in Ryan Murray for the show’s first call-in. This podcast comes out every Friday and does not reflect the opinions of Lindenlink staff or Lindenwood University.